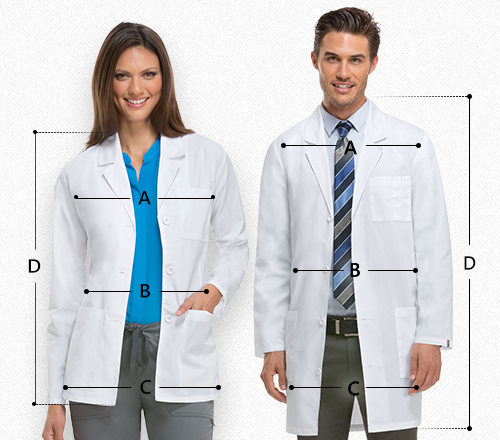 Short and sturdy unisex lab coats for a modern look! 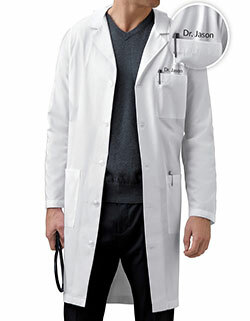 Adar brings a modern lab coat great for your consultation rounds. 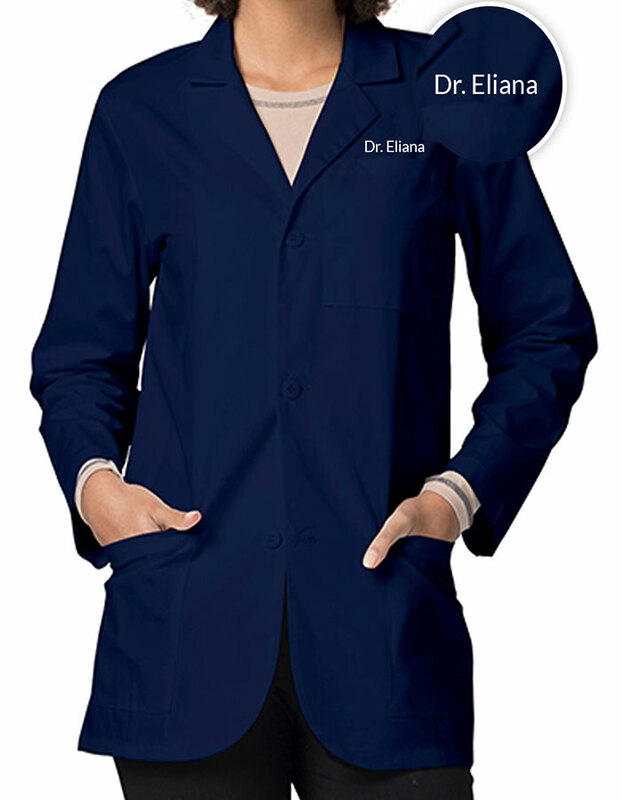 Featuring a notched lapel collar, long set-in sleeves and three buttons for closure, the coat is super stylish. 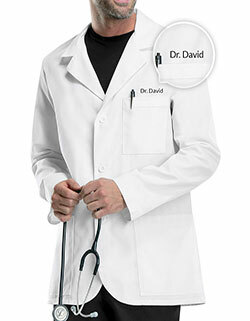 With a comfortable fabric blend, and multiple pockets, you are bound to enjoy functionality. 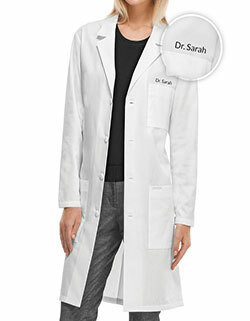 Get free embroidery with Just Lab Coats and make a statement like never before.